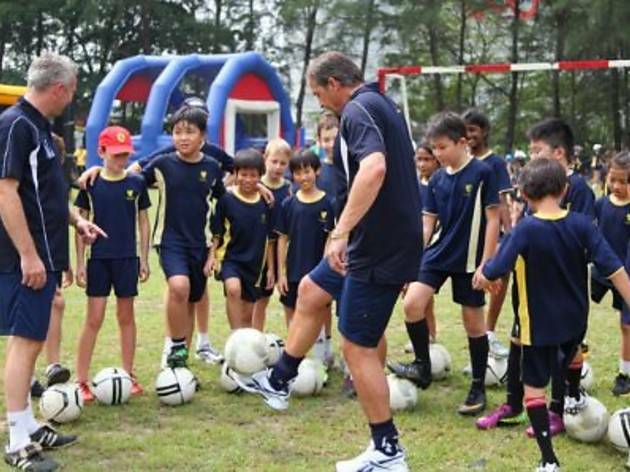 Football Focus Asia presents the Tottenham Hotspur Football Development Programme open to kids aged seven to 16. 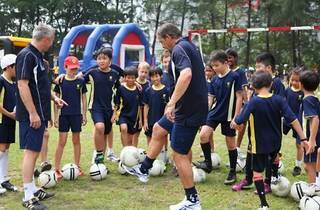 The training camp will give young attendees the opportunity to live, eat and breathe like a professional footballer. Four-day football camps will take place where specialised coaches will train young footballers on skills, values, attributes and nutrition practiced by the Tottenham Hotspur team.